Courtyard Stone expands the Traditional Collection with a 4-stone package. 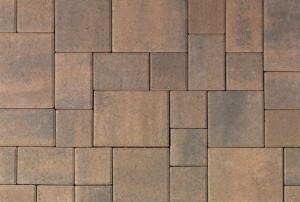 Random ashlar patterns create versatile, classic looks that can blend with any style. The irregular pattern works perfectly in both large and small spaces.